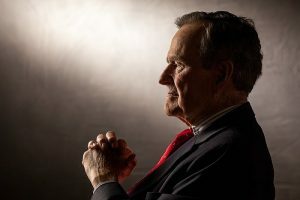 Tomorrow, December 5th will be the Day of Mourning in Texas in honor of former President George H.W. Bush, as declared by Governor Greg Abbott. The 41st president will be remembered as a patriot, humble statesman and dedicated public servant who loved his family and his country. 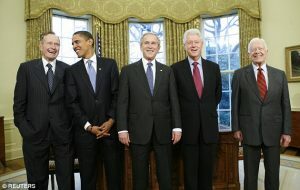 Although our policy positions differed, I respected the man and how he held the office of the presidency. He loved Houston. He and his late-wife Barbara could be seen around our great city often. Whether it was dining at a local Tex-Mex restaurant, enjoying an Astros game or dressed in denim at the Houston Rodeo, it was evident that they truly loved this city and its people. When Hurricane Harvey devastated our region, he joined former Presidents Barack Obama, George W. Bush, Bill Clinton and Jimmy Carter to create the One America Appeal project to raise money for recovery and relief initiatives. Former President George H.W. 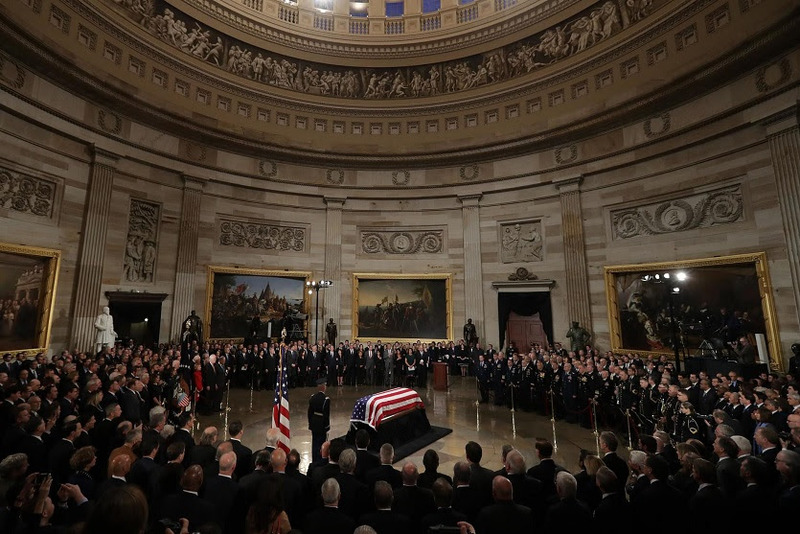 Bush was a great man and his legacy will be remembered. I offer my sincere condolences to his family, friends, loved ones and join the country in mourning his death. Keep the Faith, Keep the Fight!